A forced 26 week time off meant finding some kind escapism and I found that through books. 26 weeks ago, we were told that we were going to be parents! I, of course, fell under the percentage of women who go through the horrific 24 hour ‘morning’ sickness. I hated and will confess that even at 6 months I still hate every single moment of this process. The only thing that keeps me going is the little human inside me who enjoys tickling my insides, some days using my belly to practice gymnastics and his soccer kicks. Aside from that, reading has been my safe place to escape the daily aches; painful cramps and the tight bloated belly. Ah, Joy! The book is written about the Bechuana now Batswana and was a gratifying change to read about people I belong to. The fictional story was so real and believable. Sol Plaajie wrote in such a way that made me proud of my forbearers – their resilience and them being intelligent enough to know the value and importance of land. 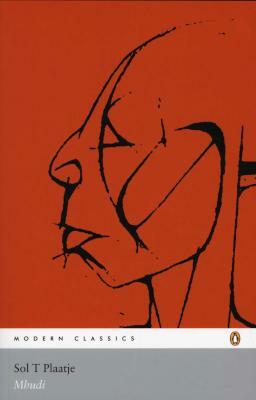 Mhudi is based on well-formed events that led the Bechuana to victory over the Tebele. 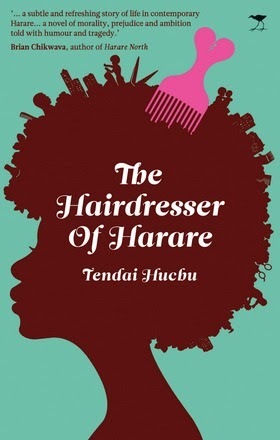 There must have been a reason why he named the book Mhudi. Mhudi’s character gains ground only when Plaatjie beautifully writes about the love and protectiveness she has for her husband, Ra-Thaga. It almost made sense why my maternal Rolong elders despised my Tebele paternal side of the family. So much so that my grandparents had to elope because of this animosity. Real or not, Mhudi is quite a phenomenal story! 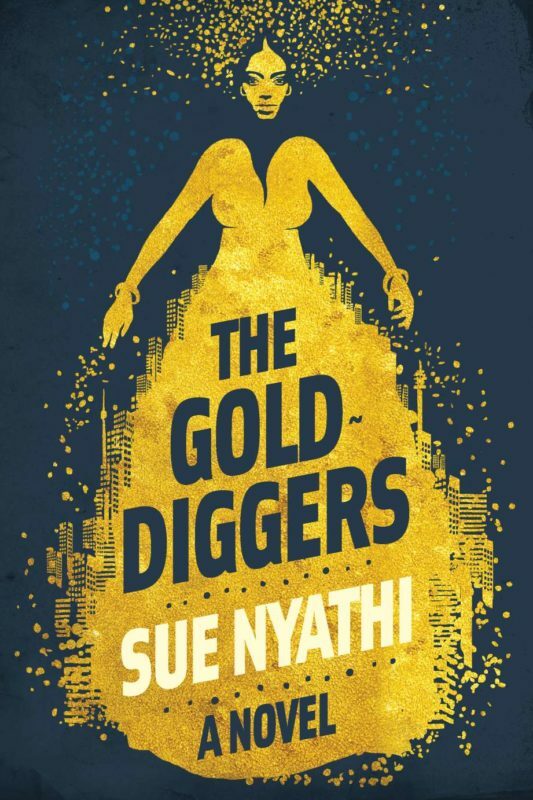 Sue Nyathi’s recently launched her book, The Gold Diggers. I was certainly not expecting to read quite a sad story. Sad is not the right word, unfortunate maybe? I have friends who are from Zim, Ghana and Nigeria. As I was reading The Gold Diggers I realised the contrast between my friends from Zim and the people I was reading about. Yes sure, my friends’ families came here way before Zim fell but still, I could not fathom any of them having to cross the crocodile-filled river seeking refuge and work in SA. All the characters that Nyathi narrated in this book, is someone’s story. The last part of the book was even sadder (for me), it just tore my heart. If only books like The Gold Diggers would stir enough emotion to change perceptions and the nonchalant attitude towards our brethren. Thank you, Sue, for writing these stories! A week after the first trimester, I dragged myself to the mall. People said the second trimester would be a welcomed breeze. LIES! Anyway, I went into my safe place and found a book I had been searching for. Naturally, I started as soon as we got home and finished it the following day. It is a story of a young gay/queer hairdresser who’s not necessarily openly gay or maybe people around him choose not to see it. His (girl) friend ends up falling in love with him. She realises later what had been happening right under her nose. She freaks out and puts the hairdresser’s life in danger. Again, this is someone’s story and it is such a pity that even in this new era parents and friends still judge and crucify queer people. It’s insane. 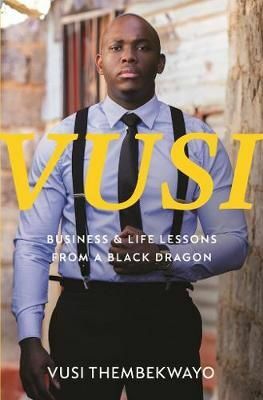 I’m about to start Vusi Thembekwayo new release, Vusi – Business & Life Lessons From a Black Dragon. It is apparently a well written and inspiring great book. This entry was posted in African Literature Update, Featured. Bookmark the permalink.